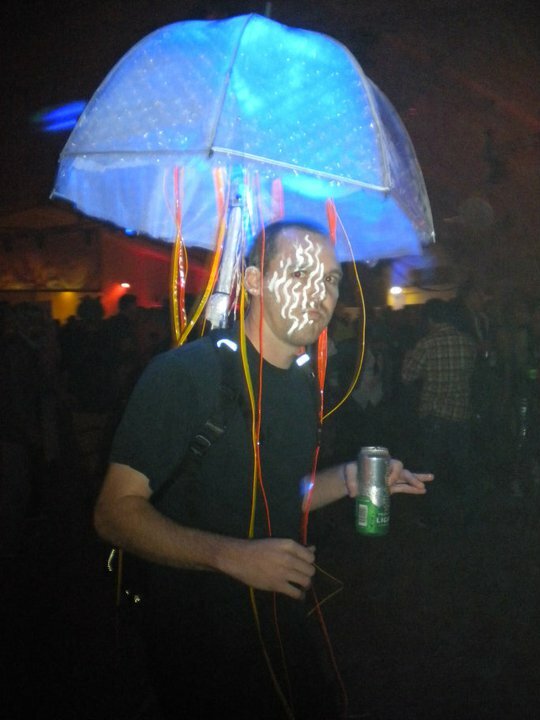 A few years ago, it was very rare to find anyone at all wearing EL Wire or Laser Wire Costumes at a costume party. Nowadays, you can find a handful of people using it in the most unique ways. 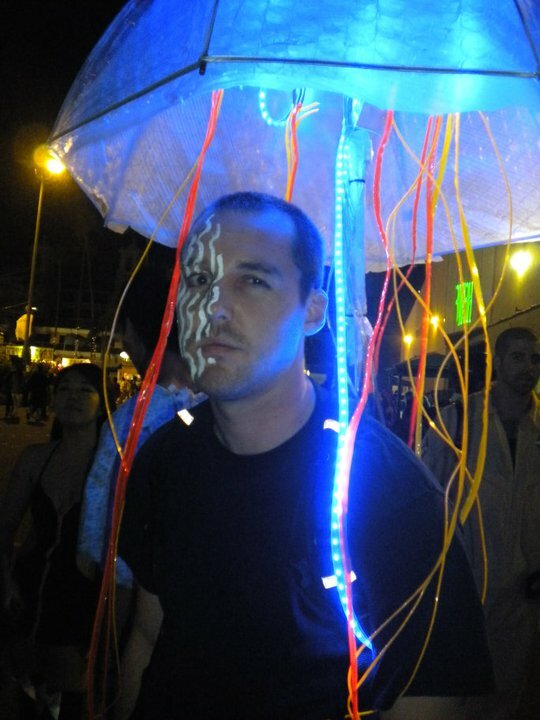 EL Wire has become a commodity and status symbol around seasoned party goers, and is becoming increasingly popular. Check out our favorite costume seen this year at Del Mar's Heaven and Hell Party.